What is your running worth? The Kent Sport Physiotherapy Clinic would like to invite members, non-members and local runners to the fourth informative running workshop. In this workshop we will be looking at what your running is worth. Could your time be better spent? 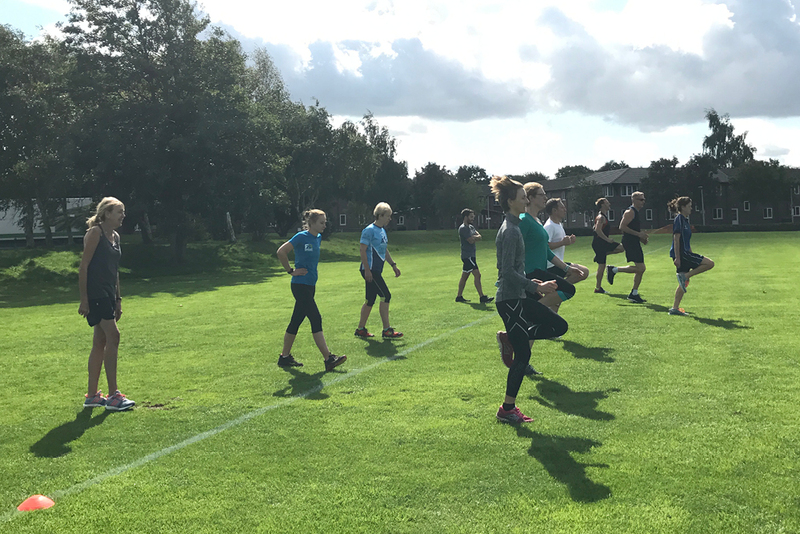 The workshop will be split in to two sessions; In the first session, we will re-visit running drills as there is always room for improvement. The second session will then look at how much time you invest in your own functional movements and identifying weaknesses. For more information about the running workshop, please visit the running workshop webpage.